Prepare to go deep into this episode where we talk about productivity and how Tee has managed to improve his with a new tool. Sebastian stops the bell. And makes his presence known throughout the episode. BUT LOOK AT DIS FAES! HOW KAN U RESIST DAT FAES?!??! 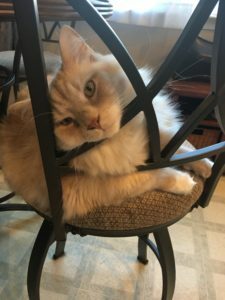 Pip blames Destiny….just a little bit. Piper J Drake makes an appearance…from the æther! In Tee’s commute of about an hour one way, got 1500 words. There is. Battlestar Galactica dictation. Still dictation is better than typing on your laptop in traffic. Tee didn’t read the instructions. Surprise! 29:01 — The Loot Crate Lookie-Loo! Sebastian deliberately messes with the soundboard. Nice 80s neon Ghostbusters tee! Pip promises not to watch Stranger Things 2 without Tee. Will she keep it? Mr Pointy is a bookmark! Pip finishes the building! HUZZAH! 28 October, Tee will be alongside Chuck Tomasi, hosting the P.I.Y. Workshop, a launch event for Podcasting for Dummies, 3rd Edition in Phoenix, AZ. You can turn up at the door if you’ve missed getting your tickets! Hardware track, software track, and the best practices track. Tee might bring this show to the East Coast next year sometime. Pip and Tee had a lot of peopling on the weekend at the Maryland Renaissance Festival. Page After Page the bookstore within the festival! Met friends from last year. Always a delight. Pip saw her first centaur and a satyr! Pip and Tee will be back next year with new books and the roleplaying game! Pip’s Patreon will feature a horror story for this month. Pip was near four murders… so those will probably feature. 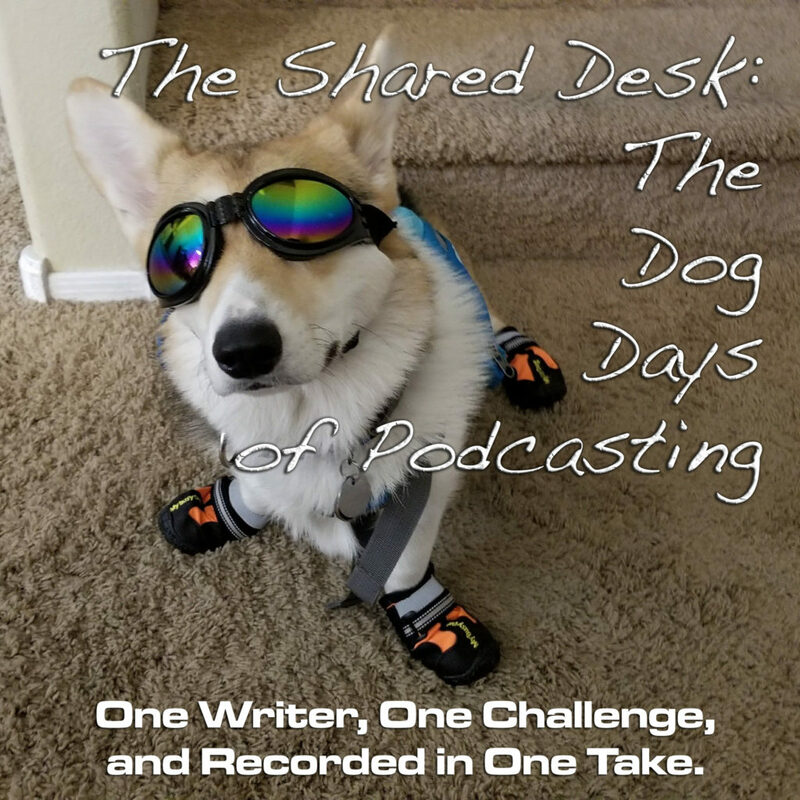 The 2017 Dog Days of Podcasting challenge—a 10-minute podcast—got voicemail? 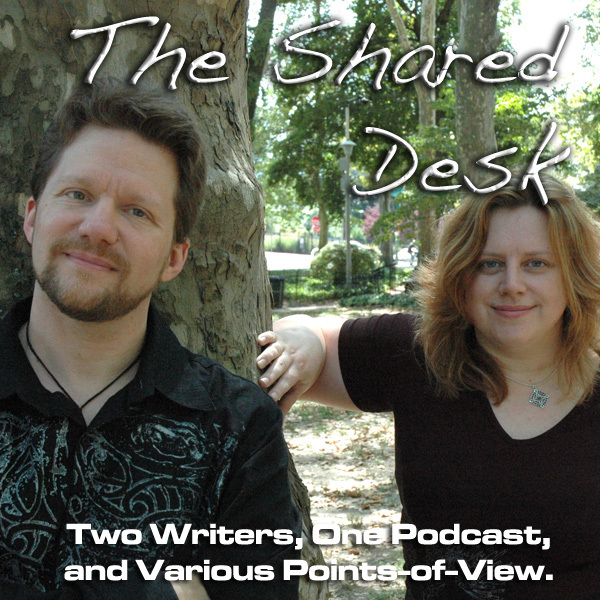 Yep, a blast from the past with fellow podcaster and storyteller Indiana Jim who left a detailed message for Tee about his first DDoP 2017 episode on Writer’s Rage. It’s advice that becomes real talk on expectations, something that matters to writers everywhere.